WordPress Widgets are blocks of static or dynamic HTML content that can be added to specific areas of the front-end pages (widget areas or sidebars). WordPress provides a good number of built-in widgets, like Archives, Categories, Tag Cloud, Search, Recent Posts, Calendar, and more. Moreover, as I’m going to explain in this post, plugin developers can easily create a WordPress widget from scratch, add custom features and specific content to any theme supporting this amazing feature. You can find tons of WordPress widgets in the Plugin Directory (currently over 50,000), in WordPress markets and vendor websites, and you’ll probably find any widget you may need. Anyway, occasionally you will not find the widget you’re looking for, and you’ll need to build your own. The good news is that you can create a WordPress widget even if you’re not a professional developer. 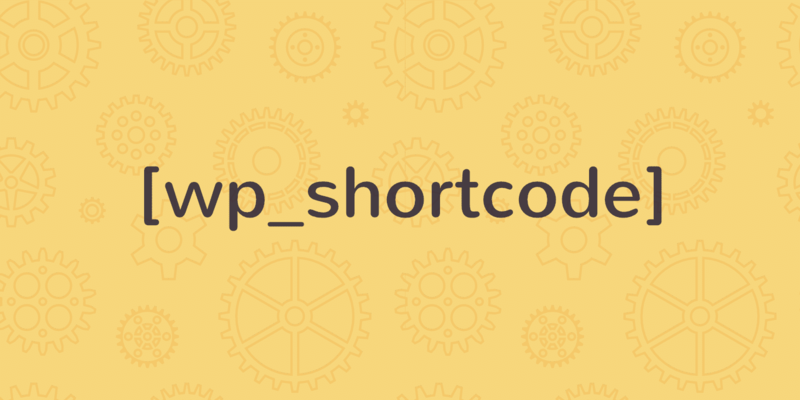 You just need a very basic knowledge of OOP in PHP, and a general understanding of WordPress plugin development. 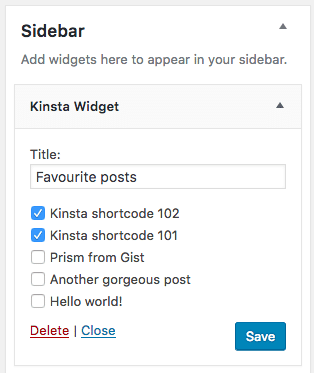 This post will drive you through WordPress widgets development, explaining how to build a widget that allows site admins to select a list of posts to be displayed in a sidebar. The add_action function hooks a custom callback to the widgets_init action hook, which fires after all default widgets have been registered. __construct is the class constructor and allows to set custom widget parameters. widget() echoes the widget’s content on the front-end. form() outputs the widget’s admin form elements. update() updates the current widget object. You can grab this code from Gist. Once we’ve set up a basic plugin template, we can move a step forward, and define each subclass method. See the Code Reference for the full list of available options. id="<?php echo esc_attr( $this->get_field_id( 'title' ) ); ?>"
The form() function keeps as argument an array of the current widget options. The ‘title’ element of $instance provides the title option, while get_field_id and get_field_name set ID and name values to the text field. name="<?php echo esc_attr( $this->get_field_name( 'selected_posts' ) ); ?>"
The get_posts() function provides an array of posts based on the specified parameters. In our example, we just get the latest twenty posts in chronological order, but we can build more advanced queries by setting any combination of the available query variables (see the Codex for a comprehensive list of query vars). Following, a ternary operator checks whether a valid value of $instance[‘selected_posts’] exists. If not, the value of $selected_posts is set to an empty array. The foreach cycle iterates over the elements of $posts, and prints a checkbox for each one. The checked function compares two arguments and prints the checked attribute if they are identical. The image below shows the current widget admin form. Now the widget form is in action and user options can be saved into the database. Our final task is displaying the output on the site front-end. 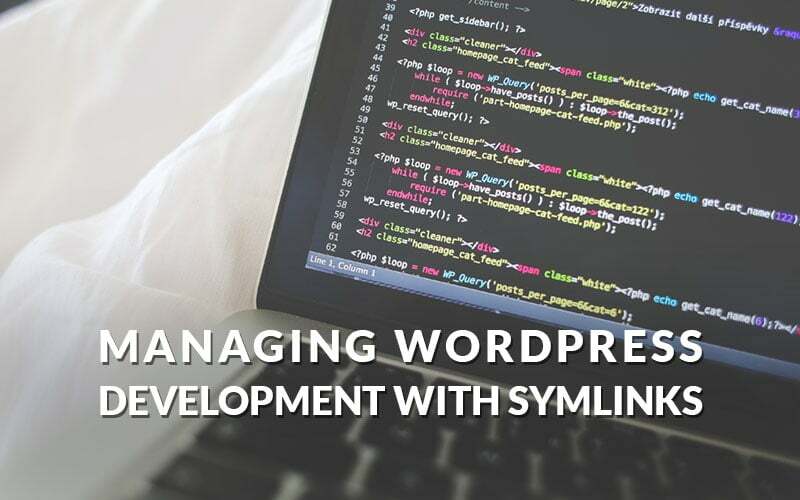 Anyone with a basic knowledge of PHP and WordPress development can quickly learn how to build his own WordPress widgets, and even if you’re not a WordPress developer yet, building a widget could give you the occasion of a first approach to plugin development. 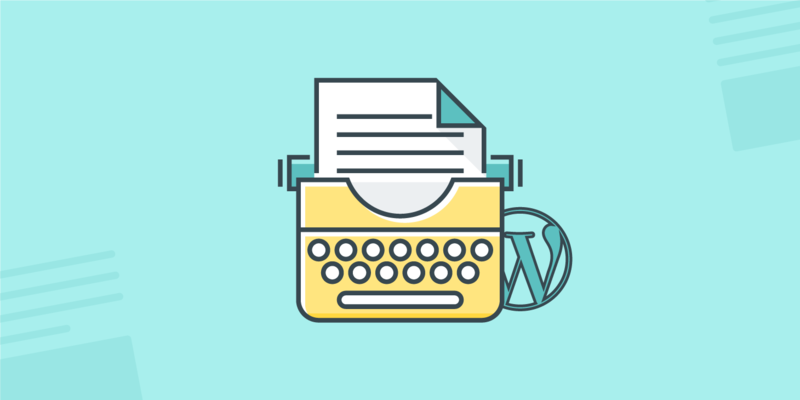 Ready to create a WordPress widget of your own? Thank you very much for share this tutorial. Great tutorial, thank you! One of the most straightforward tutorials I’ve ever worked through.